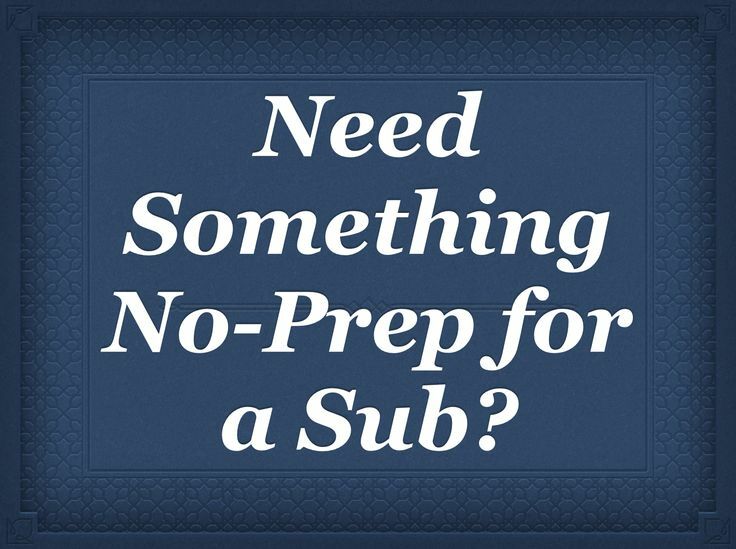 In the first few weeks of World History I’m not going to lie, there are some less than thrilling topics we have to cover which means I dread lesson planning those topics during the summer (which yes I’m trudging through right now). But in the midst of “blah” and “belch” and “ugh how am I going to get through this” we have the Tudors! I always thought Henry’s story was really interesting, but it wasn’t until I read “The Other Boleyn Girl” by Philippa Gregory that I fell in LOVE with the Tudors (maybe freshman or sophomore year of high school? )–I mean absolutely head over heels fascinated with them. I proceeded to read EVERY SINGLE Tudor related book by Philippa Gregory and Allison Weir over the next 10 years. So anyway, I am always beyond excited on Tudor day(s) in World Civ, and my students can tell pretty much right away that it’s going to be an extra good class. It is always one of my most animated days all semester. I recount the soap opera that was Henry VIII’s life and how dangerous it could be to be married to him. They roll their eyes when they learn that he used one line in the bible to justify marrying his brother’s widow, and another line to justify divorcing her for not birthing a son (roll their eyes in a “this guy was crazy” way). When I detail the charges brought against Ann Boleyn and Catherine Howard the kids lose it (in a good way). I tell them I can’t make this stuff up and that sometimes what really happened in history is better than what you can see on tv. When I tell them that he divorced his 4th wife and made her his sister because he thought she looked like a horse they can’t get enough of it. Once I even had a student cheer when I got to the point where Henry died before he could get any more upset with Katherine Parr over religious differences (and therefore she lived!) I give them way more information than the textbook does (and yes that means going into detail on his torture techniques in the Tower of London) and that’s what they want to hear and learn about: the nitty gritty of history that makes students realize these were real people we can relate to (the royalty part aside of course). All of a sudden history isn’t boring to them! Inevitably I have a few students every year who get just as into this topic as I am and when they come in to my room during lunch to learn more I pat myself on the back. I really do! I WANT kids to get excited about history, I WANT them to want to learn more! Over the summer I made this review activity for the students to have a creative way of showing me what they had learned in a way they were all too familiar with, 140 characters or less, to show me what they had learned about the Tudors. I anticipate letting them work on this in pairs or individually. They must balance creativity with historical accuracy in their 19 social media posts (prompts are provided). Their posts can be words, images, or a combination of the two, and then there is an academic requirement to balance out the assignment which they can still do in their pairs. 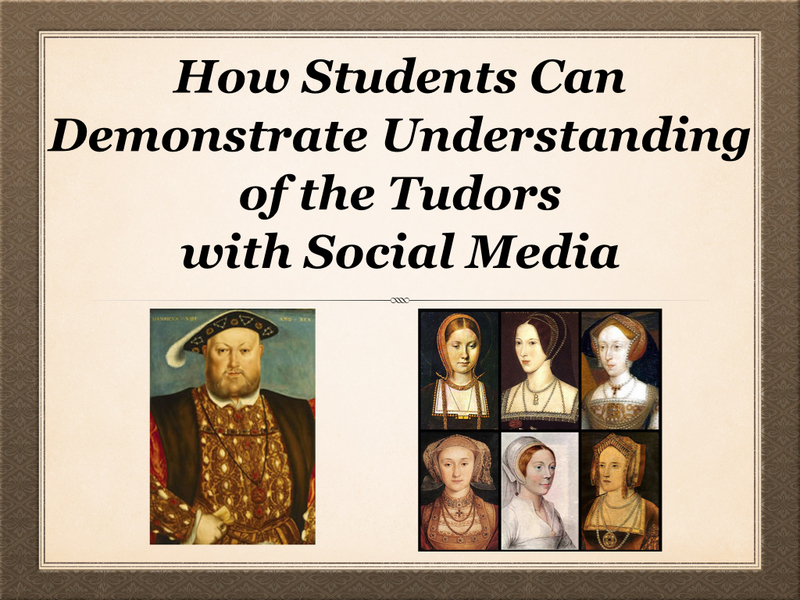 You can click HERE to take a look at my Tudor Review Activity through the Lens of Social Media and HERE to check out my Henry VIII timeline activity. Hopefully some students will enjoy them as much as I enjoyed making them! I would love to see more posts on this!! Take pictures too! !